I have been waiting for Black Friday for months to indulge myself into new designer handbags and designer shoes. 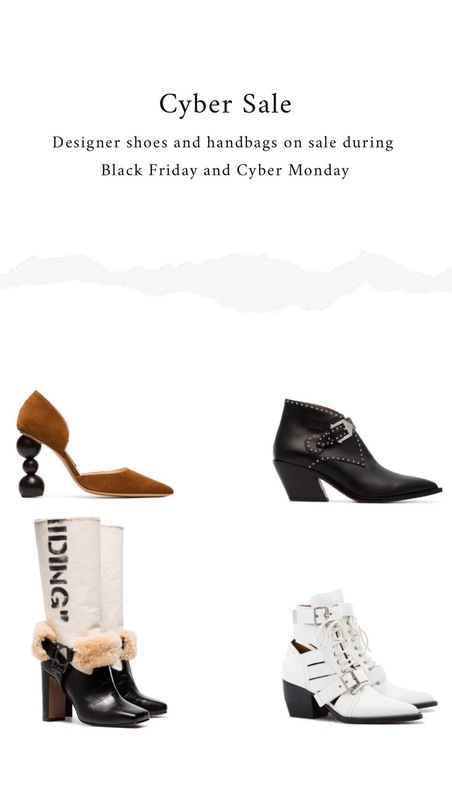 I rounded up my favorite items which may go on sale on Farfetch during Black Friday. 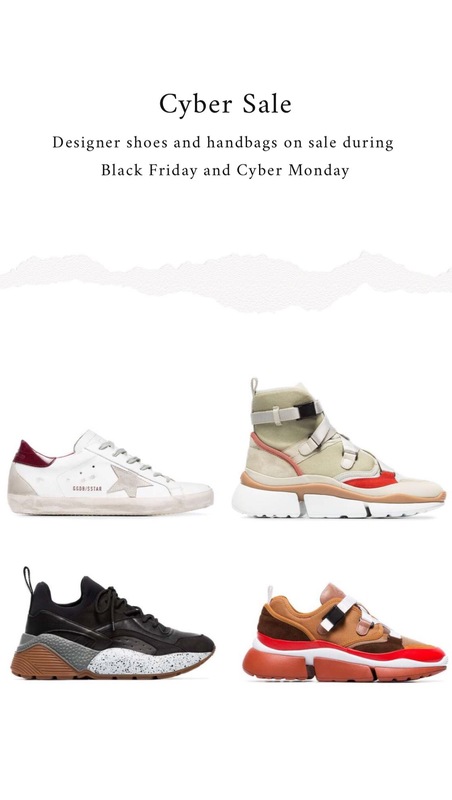 Farfetch is currently offering an additional 20% on the sale with the code: BF20N! 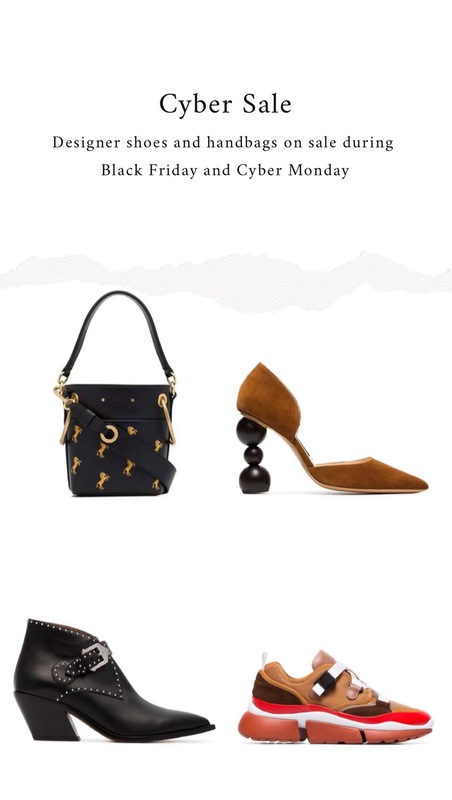 Usually, I always take advantage of the Black Friday sale to buy the designer items I am dreaming about for the past months (I always find great gift ideas for the end of the year festivities). 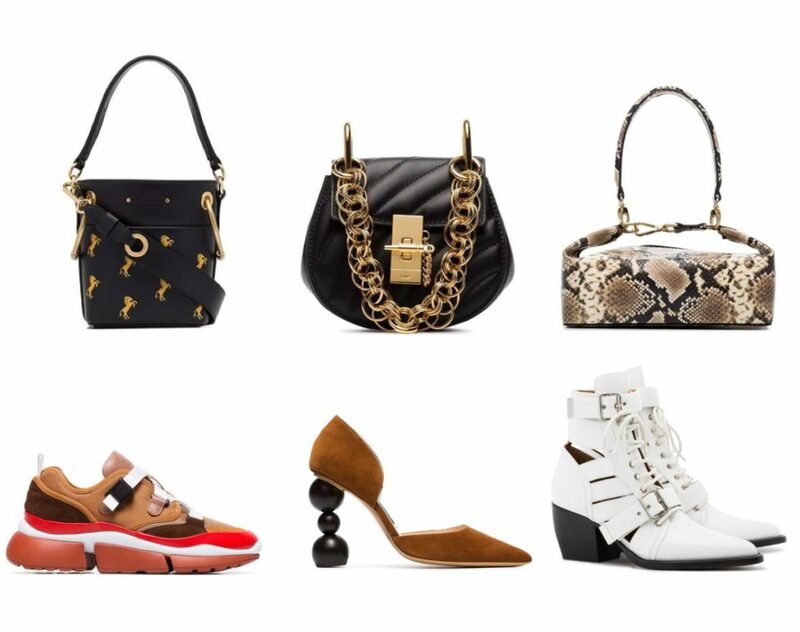 Find the key pieces I had my eye on this season: from emerging designer handbags, luxury designer bags, designer shoes, and luxury sneakers on sale! 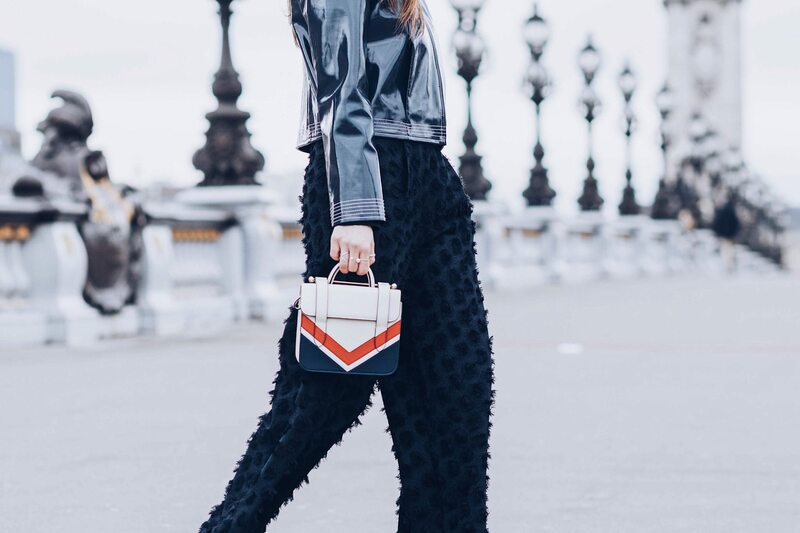 If you are looking for affordable IT-bags, Cult Gaia is definitely a brand to check out! I am also wearing on repeat by Danse Lente bags and I eyed on Manu Atelier and Staud bags for so long. I have a thing for any Chloe bag and I was surprised to see the amazing selection of Chloe bags which will go on sale during Black Friday. Last year I invested in the Nile minaudiere bag and I wore it all year long! Chloe released a lot of new designs this year and I am obsessed with every one of it. All the bags I was dreaming of this past month! Next year, the sneaker trend will go stronger. Black Friday sale is the perfect time to invest in a sneaker pair. Plus these shoes are super comfortable so there will be plenty of occasions to wear them. Fashion editors wore them with jeans, suits, dresses or pants to give a cool twist to a more formal outfit. 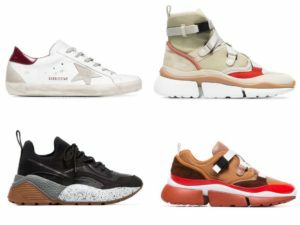 Luxury brands are offering plenty of sneaker options. My favorites are from Chloe and Golden Goose. 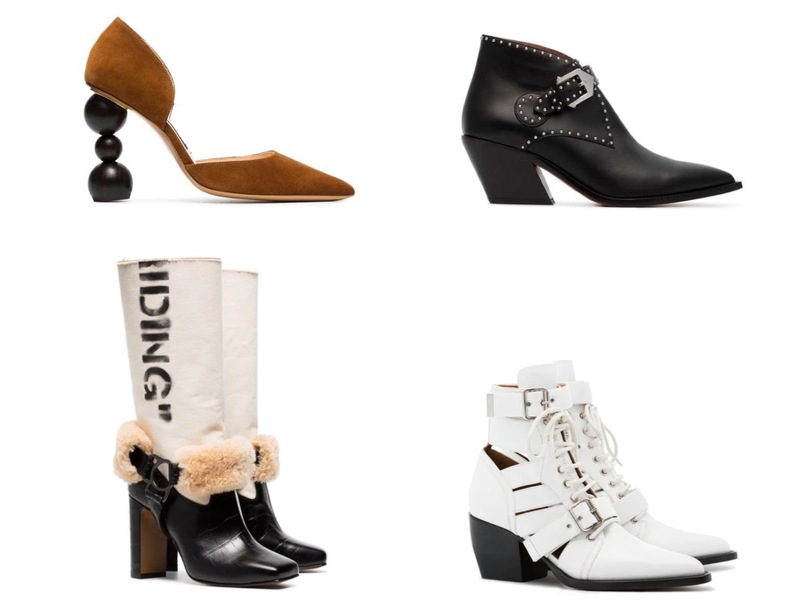 This season ankle boots, cowboy boots or sculptural pumps are on trend! I especially love the Jacquemus heels and Off-white boots. Thanks!! Obsessed with these boots too!! I am swooning over the bags that you shared here. 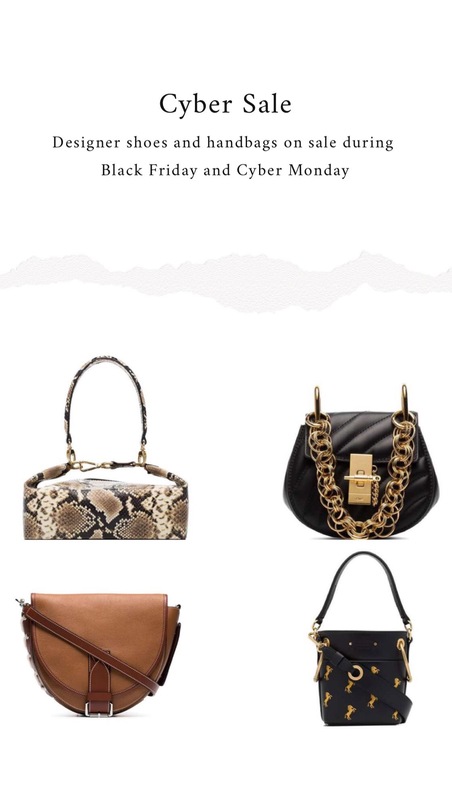 Especially the snake print bag, love it. I am loving all your designer picks! I will be checking some of these out! Great choices here! I think it’s smart to take advantage of a sale to get something you were going to get anyways! this post is dangerous – i love it all! i’ve definitely got my eye on that gorg yellow chloe! Definitely scooping up some of these luxury sneakers. Thanks for sharing this sale! My mum is obsessed with shopping on Farfetch! I’ll have to share the sale with her! These are great picks! I need to check out Farfetch! 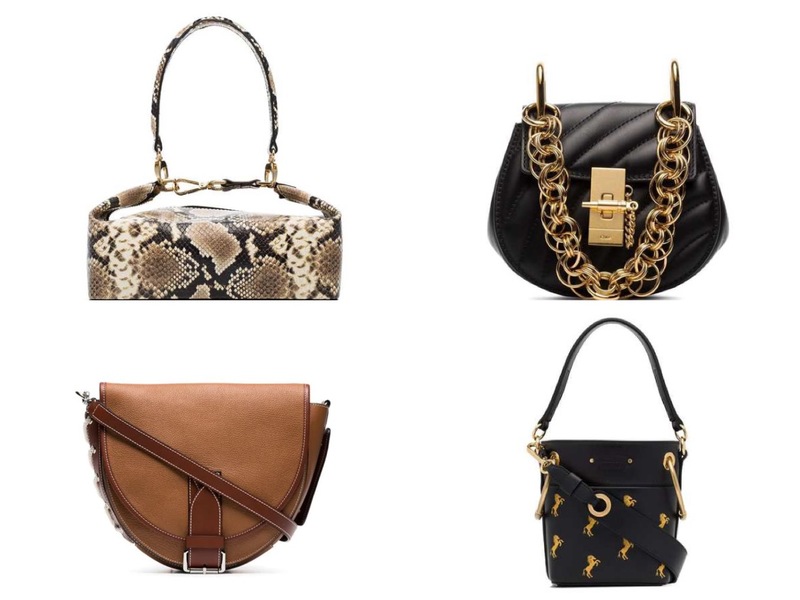 These are all such great pieces – especially the purses! OMG these bags are gorgeous. I would love to purchase them all. Thanks for sharing the sales. It’s so important to know about them. Yes! Love Farfetch for their designer pieces! You always have such great accessories and I am loving the ones you picked out here! These are some great items on sale!! Farfetch is one of my favorite retailers. What gorgeous compilation of shoes and bags! I love FarFetch and how unique their inventory is!